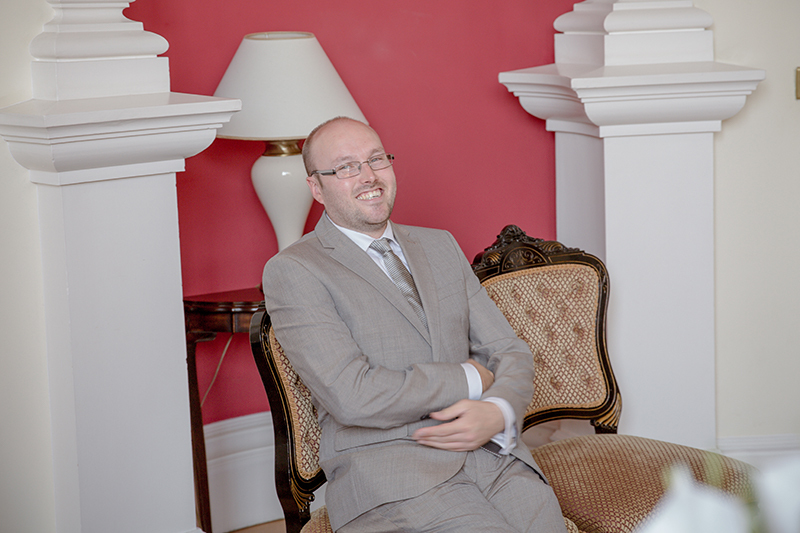 Monday 17 July saw a wonderful start to my working week, watching Tom and Leanne become Mr and Mrs Burns. 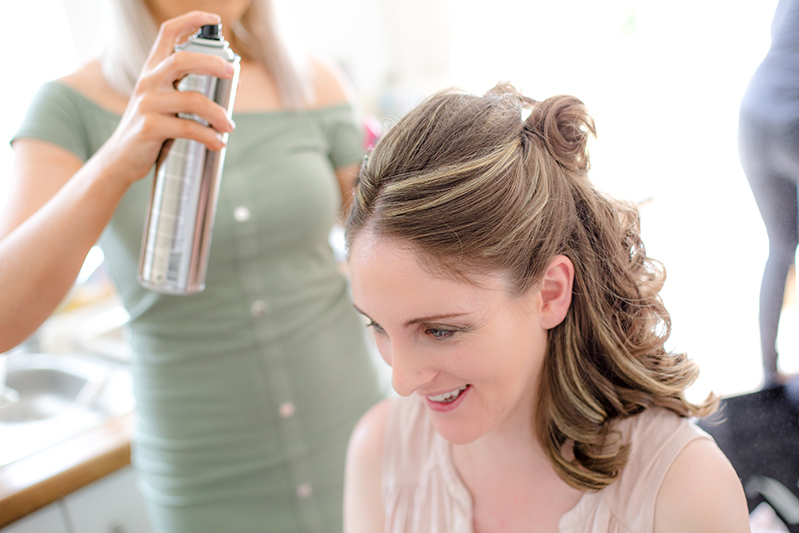 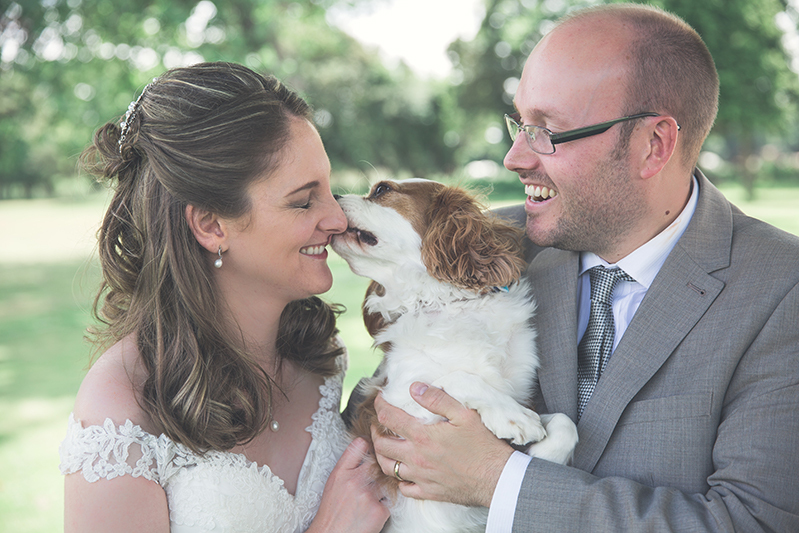 I met Leanne at her sister's house in the morning for some very happy bridal preparation, along with her King Charles Spaniel, Finn. 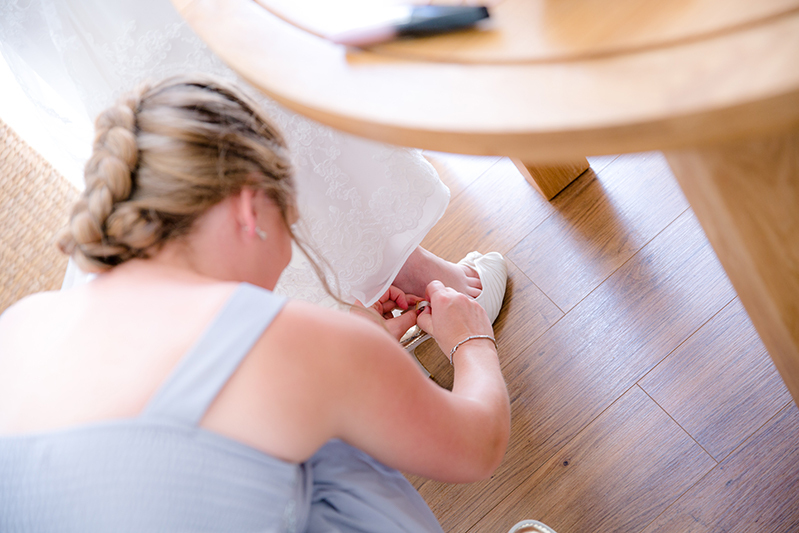 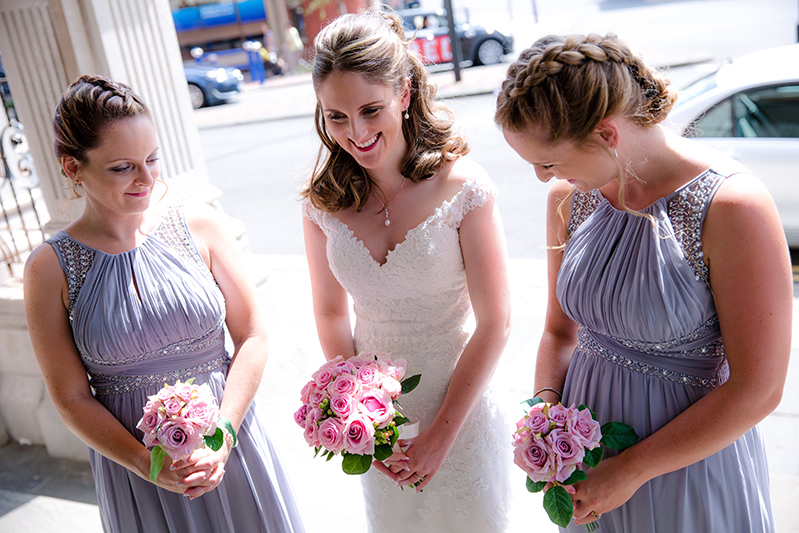 With her two sisters Leanne travelled down to the Eastbourne Town Hall where she met her very calm groom, Tom for a relaxed and friendly wedding ceremony in the Mayor's Parlour. 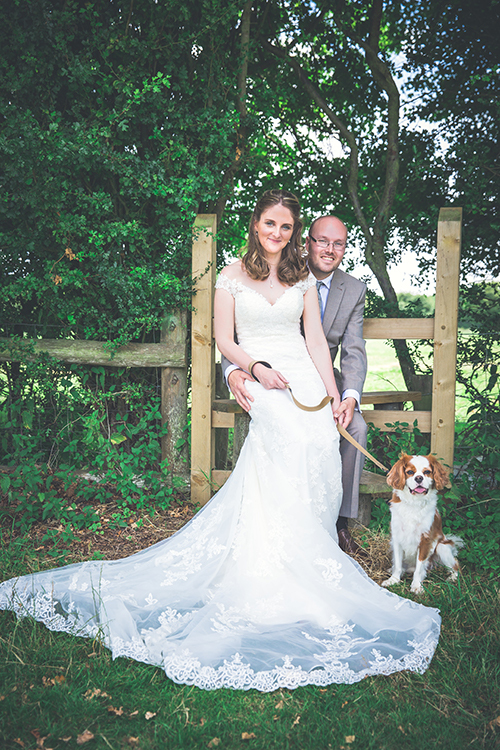 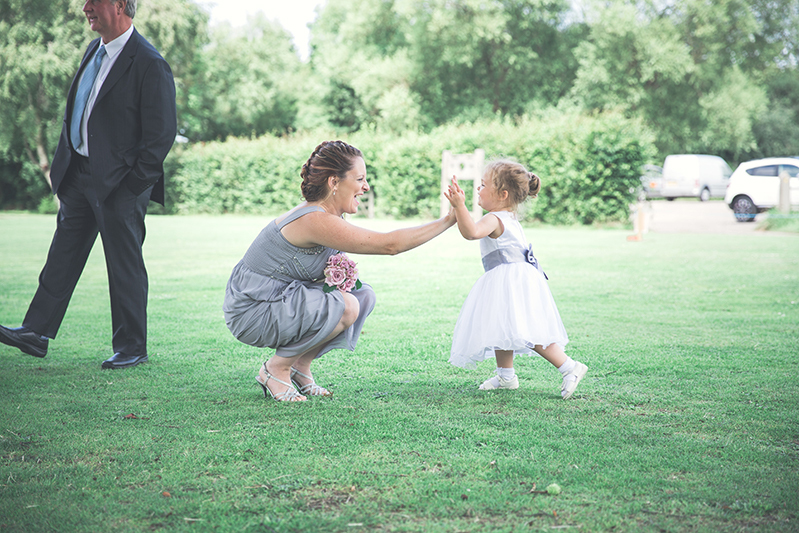 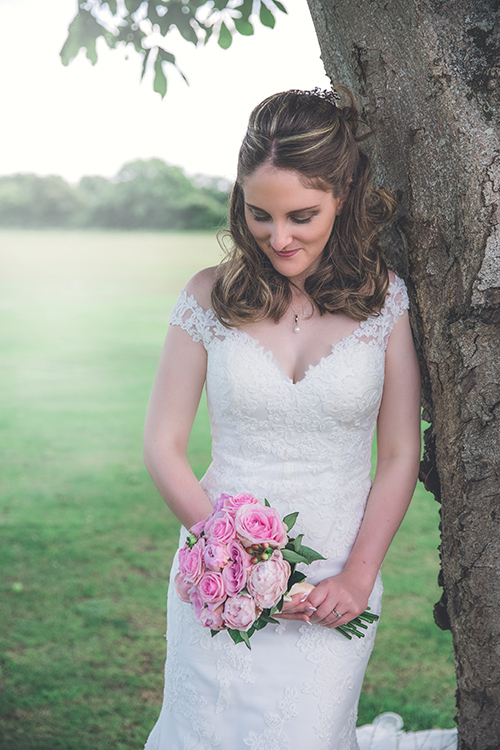 Moving onto the Yew Tree Inn in Chalvington we were able to explore the grounds together with Finn to capture the newly wedded family. 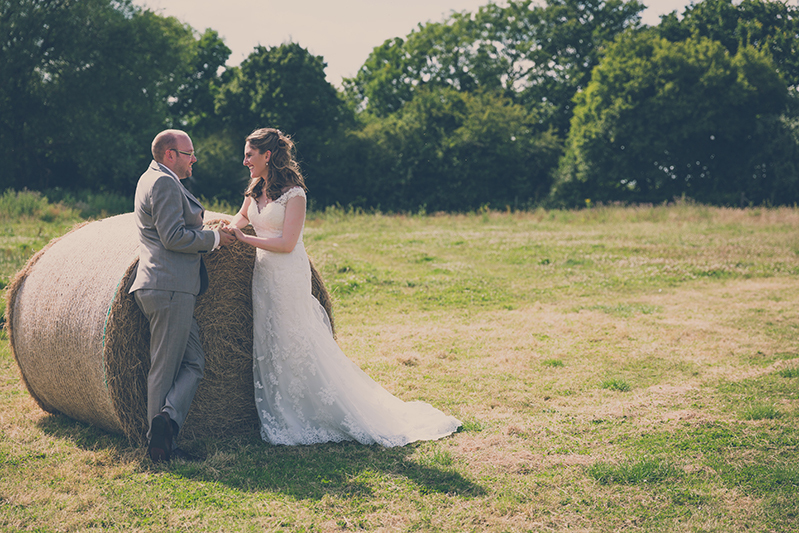 I even managed to convince Leanne to hitch up her wedding dress to go into the nearby fields for some tender moments with Tom in the hay! 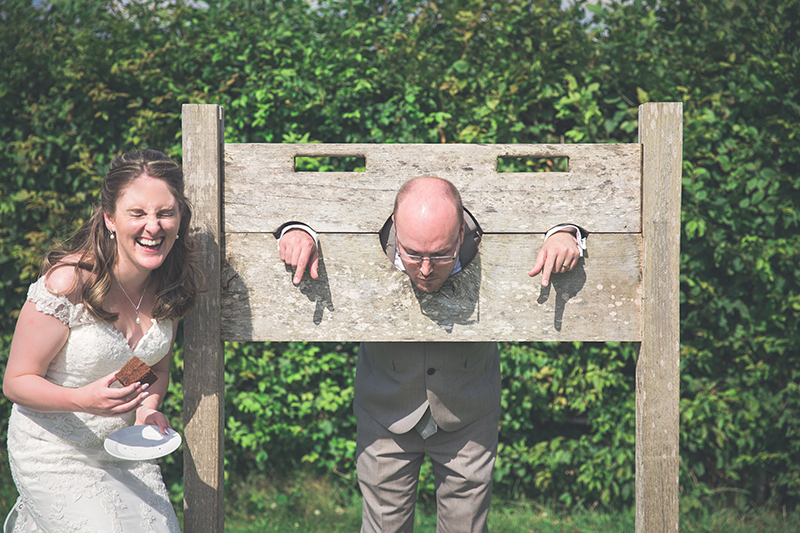 And how happy she was when we found some old stocks in the gardens and she had Tom locked up to force feed cake to. 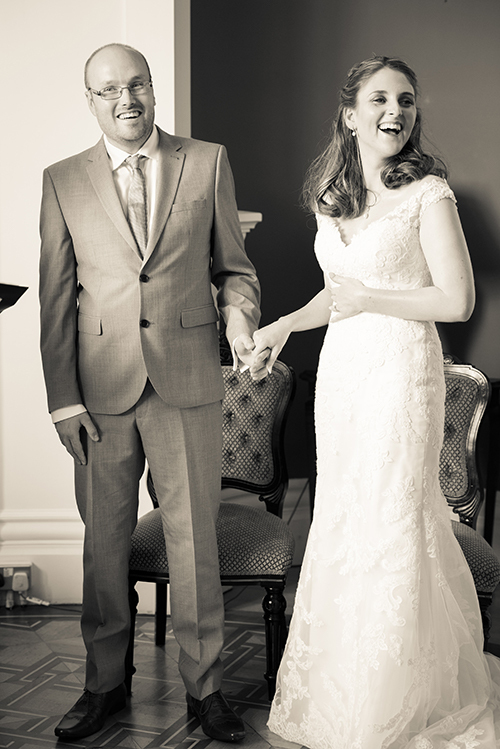 It was such a happy day full of laughter and a wonderful way to start a week, never mind married life! 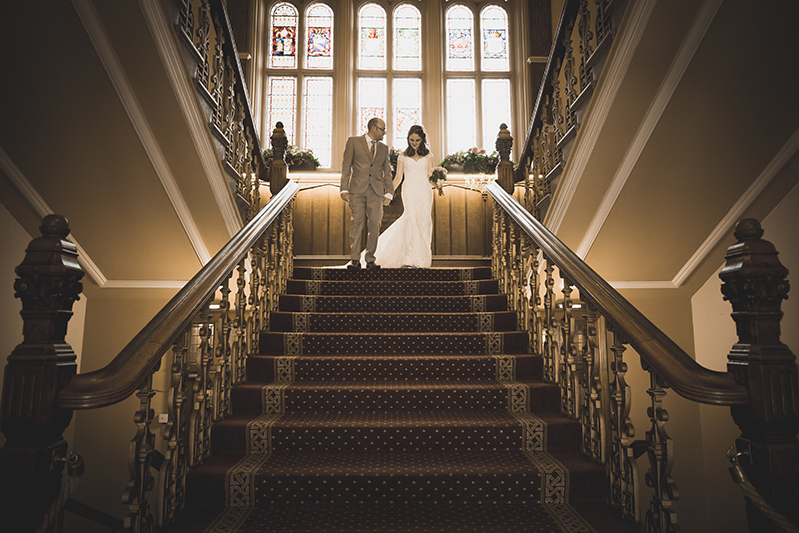 Congratulations Mr and Mrs Burns.